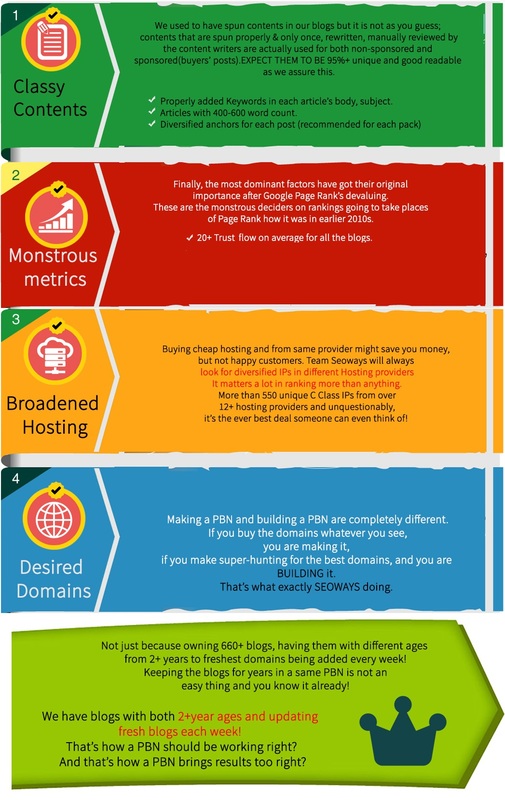 SEO is not easy as it was before. Now Google gives importance to only those backlinks which are made by high authority websites. There are over 200 Ranking Factors, but backlinks are still one of the most important one. Google loves backlinks given to any siteby high authority domains. 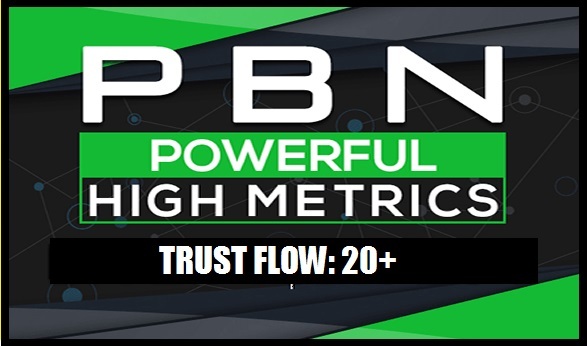 Buying Hight TF CF dofollow PBN links will increase your site’s metrics and also rank your sites on search engines. We have PBN of HighAuthority websites. We have helped many to achieve their rankings. Here you will get 10 PBN quality posts for lowest price! ★ Linkswill be Do-follow / Permanent links! ★ 100% indexednaturally in Google. 10 Do Follow TF CF 20+ PBN Backlinks is ranked 5 out of 5. Based on 2 user reviews.